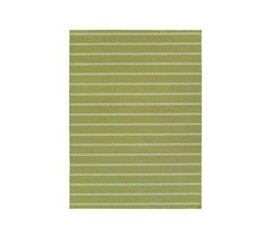 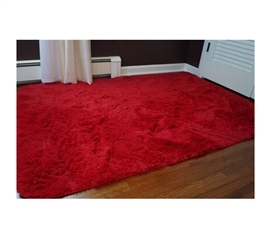 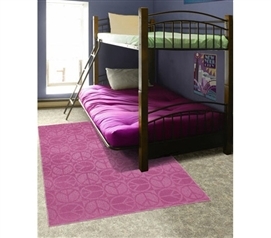 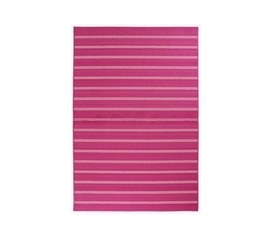 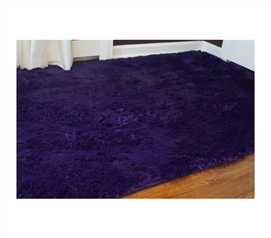 Cheap rugs for college will complete the look and feel of your dorm room. 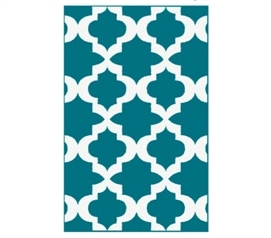 They're dorm room decor items that will add a soft touch to those hard floors. 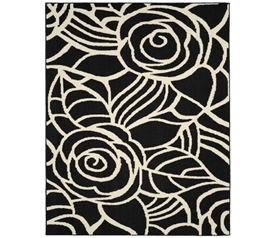 Dorm area rugs are dorm essentials if you want your dorm supplies to be complete! 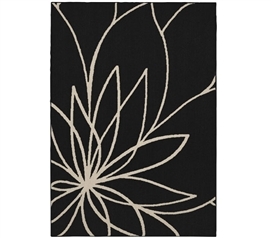 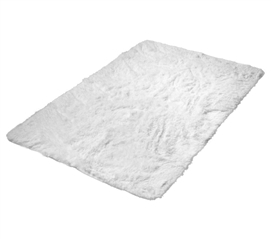 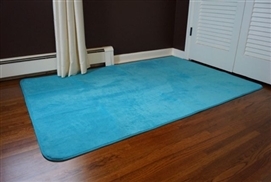 Here you will find DormCo's great selection of super comfortable dorm room rugs for dorm room shopping on a budget. 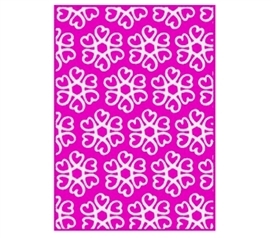 You will find a variety of colors, styles and sizes so you can choose what will go best with your dorm room decor and the size of your college dorm room. From patterned college rugs to super comfy plush rugs, you're sure to find a cheap rug to suit your needs. 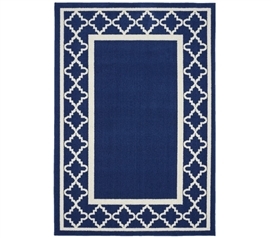 Dorm room rugs are an essential college supplies product for many reasons. 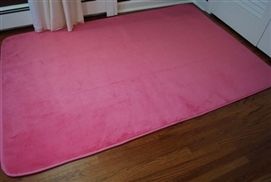 First, they bring a much needed covering to your dorm floor and secondly they provide dorm room decoration to your campus room. 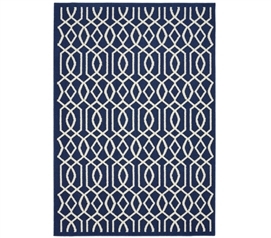 Our cheap dorm rugs start under $40, but can be found as low as under $20. 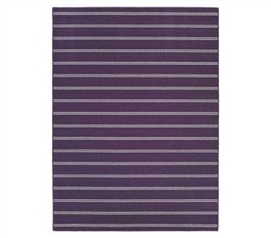 The good news is that our cheap dorm rugs are actually good quality too! 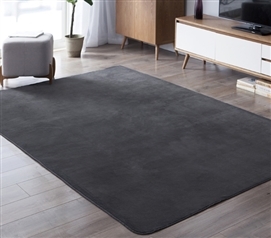 Some dorm stores sell college rugs that will only last a month or so, but at DormCo all of our cheap dorm rugs are guaranteed to hold up all semester and beyond. 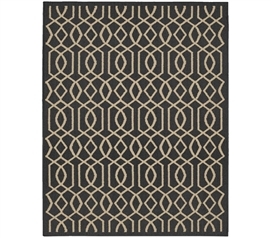 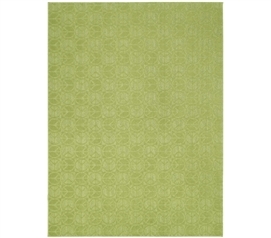 Dorm rugs are a must-have college product that bring a true comfort and decor to your college room.